A batch of huge avocados has gone on sale at Kildare Tesco stores today. The Avozillas, which are in limited supply, are known as Avozillas and are around five times the size of a regular avocado. They will be on sale for €4 each. 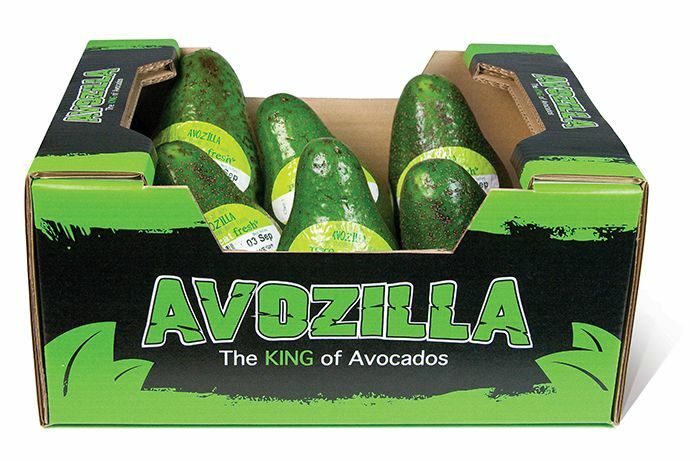 “They are extremely rare and come from just four trees grown by one of the world’s biggest suppliers of avocados in South Africa,” said Ciaran Doyle, Tesco Ireland fresh food boyer. These monsters, despite their size, are naturally produced and not genetically modified. The Avozillas will be on sale in 80 Tesco stores, including: Kildare town, Newbridge, Naas (both outlets) and Maynooth.